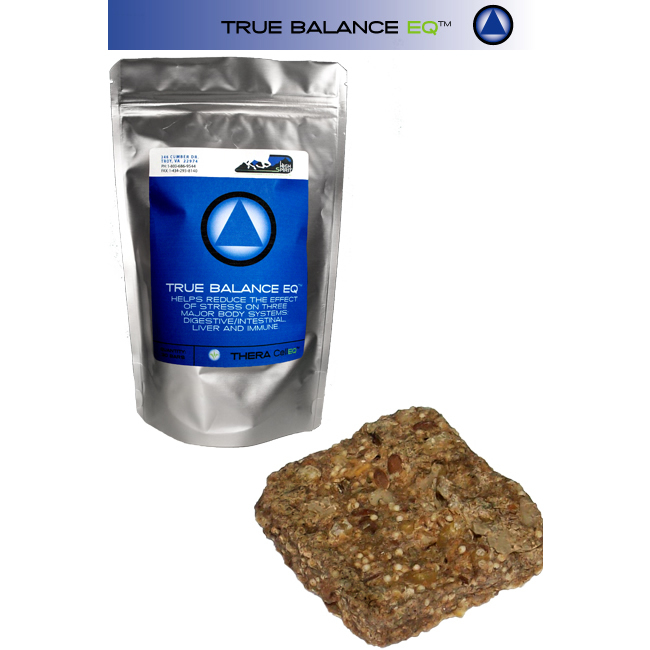 HELPS REDUCE THE EFFECT OF STRESS ON THREE MAJOR BODY SYSTEMS: DIGESTIVE/INTESTINAL, LIVER AND IMMUNE. Loading dose: 2 bars twice a day, at least 30 minutes before grain. Can be given with hay. Loading dose to be given for at least 30 days. 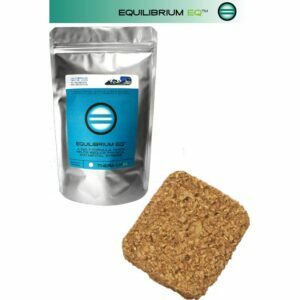 If horse objects to eating bars, crumble bars into feed and extend 4 bar a day regime to 60 days. After loading dose period is completed, horse can transition to Theracell Tum Ease or stay on maintence dose of 2 bars once a day. NOTE: THIS PRODUCT SHIPS FRESH DIRECTLY FROM THE MANUFACTURER. AN ADDITIONAL SHIPPING CHARGE WILL BE ADDED IF WE SHIP OTHER PRODUCTS FROM THIS SITE AS WELL AS THE DROP SHIP. THIS IS DONE TO SUPPLY YOU WITH THE FRESHEST POSSIBLE WHOLE FOOD INGREDIENTS.